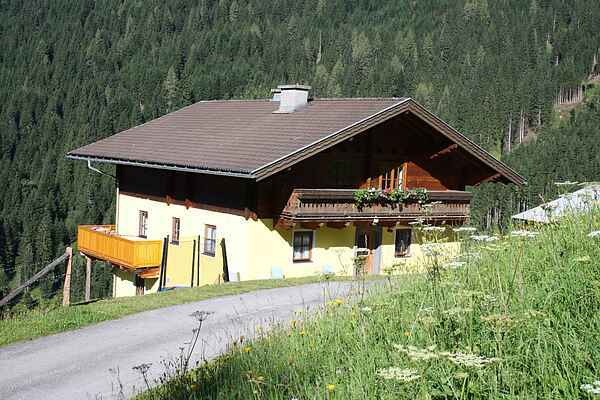 Durchegg is a fully detached chalet situated at an elevation of over 1100 metres in a wonderfully tranquil setting at the end of a dead-end road. the closest neighbours are half a kilometre away, so privacy is guaranteed. The chalet is furnished in a modern and very comfortable design. The first-floor balcony with garden chairs wraps round the entire length of the house, so you can enjoy the sun every hour of the day. The house is situated on the mountainside, so the entrance is actually on the first floor. A spacious garden surrounds the house, offering a variety of places to sit. You can enjoy a fantastic view of the surrounding mountains and forests. Hiking trails start right at your doorstep. All in all, an ideal destination for a perfect holiday.